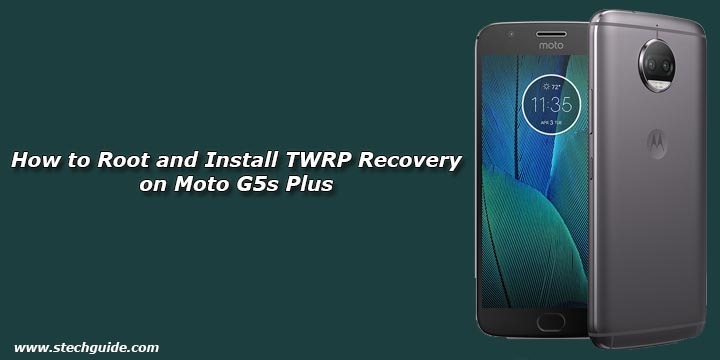 TWRP Recovery for Moto G5s Plus is now available. The Moto G5s Plus is recently launched budget smartphone by Motorola. The device is new still developers got a way to root and install TWRP recovery on Moto G5s Plus, thanks to the XDA Member GeneticEnginer who provide the unofficial TWRP for Moto G5s Plus. The bootloader of Moto G5s Plus is unlockable means you can easily Root and Install TWRP Recovery on Moto G5s Plus. Follow below guide to Install TWRP and Root Moto G5s Plus. The process of Moto G5s Plus root is very easy all you need to follow the steps. But before you root Moto G5s Plus, you need to unlock its bootloader (check How to Unlock Bootloader of Moto G5s Plus). So before we explain to you how to root and install TWRP recovery on Moto G5s Plus, you can check why you should root your device. Download and install Drivers for Moto G5s Plus if above doesn’t work. 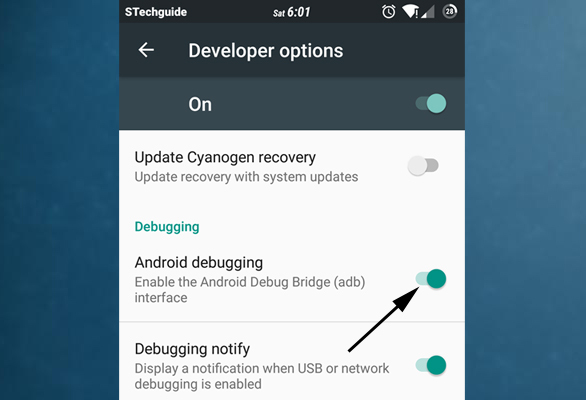 Download TWRP Recovery for Moto G5s Plus (Source) and place it in the folder where ADB installed and rename it to ‘recovery.img’. Download Magisk to root Moto G5s Plus and copy it to your phone sd card. With above command, you installed the custom recovery on Moto G5s Plus. Now reboot your device or boot into recovery mode with hardware button and follow below guide. To Root Moto G5s Plus, first, download the Magisk.zip file from above and save it on your device. Now in the TWRP, tap “Never show this screen on boot again”, and Swipe allows modification. Now navigate to Install and select Magisk zip file and flash it. When the Phone starts, go to Magisk Manager App. Done! You root Moto G5s Plus and install a custom recovery on Moto G5s Plus successfully. So this is the complete guide of how to Root and Install TWRP Recovery on Moto G5s Plus with easy steps. If you have any questions, then comment below. Great post! However, I am getting stuck booting into twrp recovery mode. Followed all the steps and they appeared to work. Fastboot says it is unlocked and flashing. 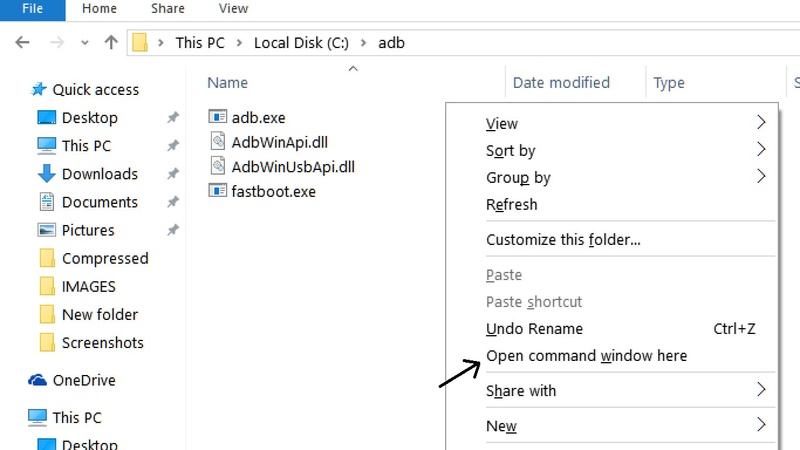 Got to this step: fastboot flash recovery recovery.img in command prompt. I then go to my phone (already in fastboot) and select RECOVERY MODE. It displays “start up failed”. error: failed to load kernal! If you can assist me in figuring this out, I will gladly donate to a Paypal account if you have one! I’m having the exact same issues as Andrew. Has anyone found a solution for this?